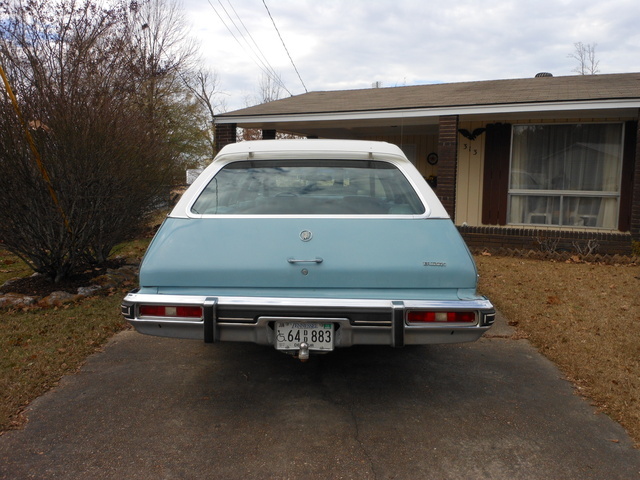 Have you driven a 1975 Buick Century? 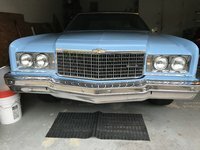 1975 Buick Century Stationwagon , Daddy's "old Girl " — A pleasure to drive and a beauty to look at ! Even the kids love the backward facing rear seat . 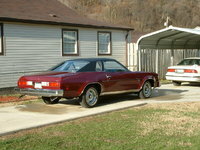 Was my dad's prized possesion, you could really see him coming in this eye catching beauty of a Buick. Sweet car ! 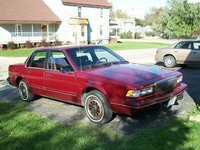 It needs a new home with someone who can finish fixing her up . Pros: You can't beat this car for comfort and style ! 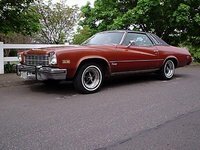 Dad had it as his personal car from the time it was new until he passed away in 2011. it drives like a dream with what a friend refered to as " one finger steering " . she's a real beauty and never fails to catch the attention of those who see her on the road. I have had people comment on her at stop lights, driving down the road by rolling down their window, and pretty much every time i would stop for any reason, parking lots, gas stations, ... most have asked if i wanted to sell it and how much ! it has the comfort of your living room couch. It definately has plenty get up and go power with what my mechanic in tTn called a 350 rocket. from what i understand, that means it has a larger air intake that increases it's power. not bad on gas either , getting about 20 mpg. It's very roomy with 3 bench seats ,the 2 rear seats fold down to create a large space that can haul as much as a small pick-up truck. It runs as quite as a new car . I have had some major work done on this car to preserve it . I had a new radiator put in ( not aluminum ) , the heads shaved and the seals replaced in the transmission , back in late july. still have it's books with it including the fisher body book. Cons: you can' park this car in a small space, it definatly takes up the full parking space. The brakes as soft and you can feel that your stopping a lot of weight when you brake. It has a slight tick from a butterfly valve on the heat out take that stops as soon as the car is warmed up . My mechanic says this can be fixed by tightening the screw on the butterfly valve. I have driven this car until late august when i got a new car more suited for my 84 yr old mother to travel in . The air has been disconnected years ago when dad decided he wanted better gas milage . It needs a little cosmetic work done on the interior . mostly the carpet replacedin the front seat floorboard and a few spots on the dashboard needs repairs . the seats are in great shape but needs one button replaced. the rear hauling area needs new paint and the plastic sides need refurbished. The radio works fine but the 8-track no longer works. CarGurus has 402 nationwide Century listings and the tools to find you a great deal.